The 49th Annual World Series of Poker 2018 will be held at the Rio All Suite Hotel and Casino in Las Vegas from 29 May to 7 July 2018. 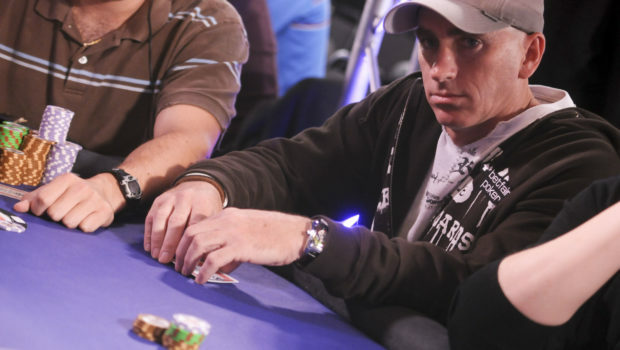 It might be hard to believe but it promises to be even bigger and better than 2017 where the winner Scott Blumstein walked away with $8,150,000 as well as the world poker champion title. A astounding 7221 players dropped down $10 000 entry fee to participate in the prestigious event. It is without a doubt the worlds richest annual poker event considering that $68 million was up for the taking. This year another massive field is expected as ESPN and PokerGO will have daily video coverage which means that players will have a chance at winning massive fortunes. The 2018 WSOP schedule has 78 Bracelets events but only 74 will be won in Vegas as they will give away 4 via online events during June. WSOP event 10 hosts the $365 Bracelet that promises $550,000 and the daily satellites into this event are only $1. This tournament is going to be hotter than ever. You can also make use of their $2 satellites into their Marquee 33 event which guarantees 33 seats into the $365 Online Bracelet. So if you are the home game hero, maybe you should broaden your horizons and take part in WSOP 2018 to prove you’ve got what it takes. You might just walk away with a life changing amount.